PLANEAT: A FIVE-STAR REVIEW. Planeat is a remarkable documentary film: simple, elegant, and stunningly informative. 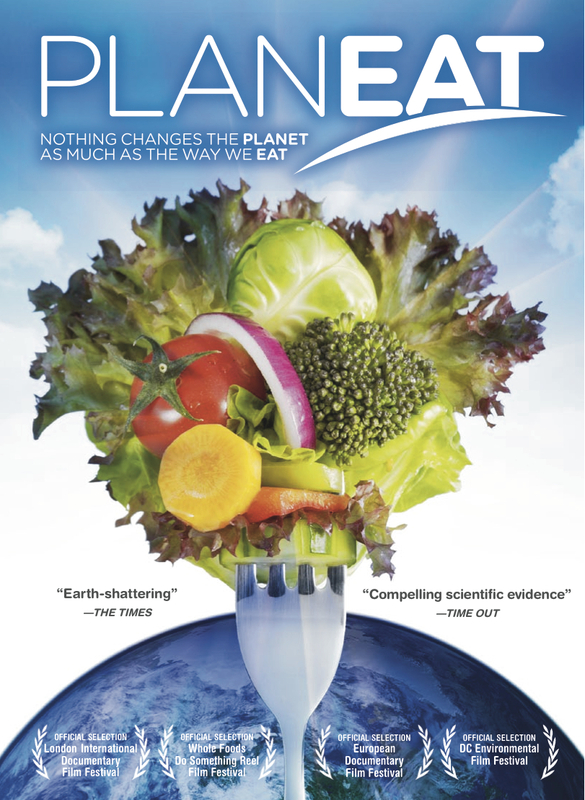 Filmed, edited, and written by Shelley Lee Davies and Or Shlomi, Planeat presents the vegan lifestyle as the solution to the problems of survival as the Earth’s population grows, the climate warms, and chronic illnesses — heart disease, cancer, and diabetes — debilitate increasing numbers of people around the world. The film focuses on the scientists and physicians whose life’s work has revealed the nutritional and health-promoting advantages of a plant-based diet. 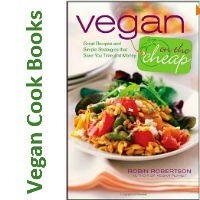 Tantalizing shots of vegan culinary delights are woven into the narrative along with food prep demonstrations and recipe tips by vegan chefs.